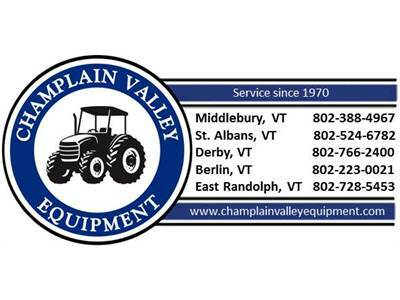 Champlain Valley Equipment, Inc. continues to grow, providing world-class parts, sales, service and after sales support. 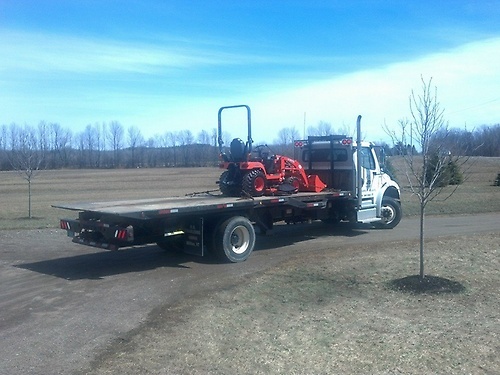 We represent Bobcat, Kubota, New Holland, Case IH, Woods, Polaris, Kuhn Equipment, STIHL , Yamaha, Krone, Farmi and many other companies. We offer equipment for customers for agriculture, light construction, home and estate, including new and used tractors. We do our best to provide the best experience to each customer.